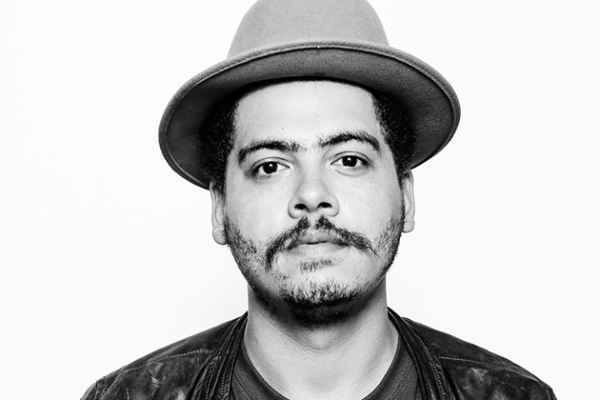 Michigan born DJ and producer Seth Troxler is setting off in July to climb the world’s tallest free standing mountain – Mount Kilimanjaro – for charity. The American muso is climbing to raise money for the Australian Cure Brain Cancer Foundation and will be joined by 9 other influential people including the well-known Australian neurosurgeon Charlie Teo, legal activist Carolyn Deigan and Olympic medallist Lachlan Jones. The expedition has been titled ‘Million$Mission’ and is the brainchild of Charlie Teo. Of all the diseases, brain cancer is currently the biggest killer of children in Australia whilst also costing the most money per patient. The current survival rate stands at 20% and this rate has remained stagnant for over 30 years. The Australian Cure Brain Cancer Foundation states that the money raised will be invested into research with the goal of increasing survival rates from the current 20% to 50% by 2023. Troxler will have his work cut out for him though. 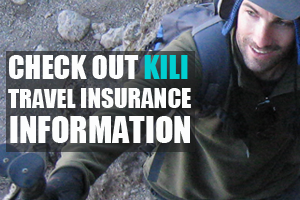 Reaching the Roof of Africa is a gruelling task and one that requires significant determination and preparation. 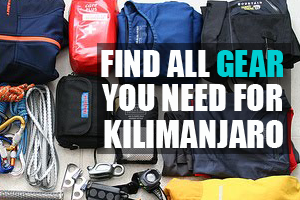 The rugged landscape and reduced oxygen levels means that hundreds of people each year never reach the summit. Troxler, who has suffered from deep vein thrombosis in recent years, will need to get fit and ready before taking on the 5,895 meter high mountain and will need all the support his fans can give along the way. 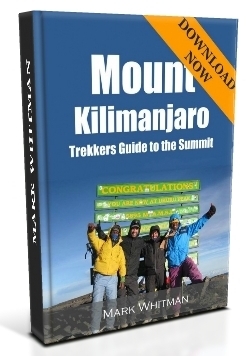 The spectacular views from the summit almost always outweighs climber’s exhaustion with breathtaking views over Tanzania’s incredible wilderness. Before long we hope to see Troxler’s smiling face on the summit flying the flag for brain cancer cure proudly. For more information on the climb please watch the Million$Mission short film below. If you wish to donate money towards the charity climb please click here. Troxler’s current fund stands at just over $11,000. The globetrotting DJ is set to play at Glastonbury and Parklife this summer. He is as bloated physically as is his talent and his ego.